Thursday Nights Twilight Concert Series With Tom Rigney And Flambeau! Thursday Nights Twilight Concert Series- with Tom Rigney and Flambeau! 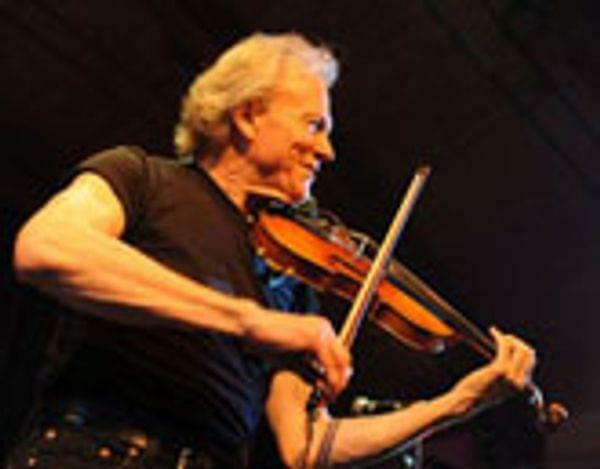 Join us as the incredible Tom Rigney and Flambeau light the stage on fire with their cajun, zydeco and blues! This fantastic Bay Area band kicks off our 2019 season with some serious high energy fun! Located at the Historic Folsom Amphitheater, bring your beach chairs and your best friends! You can picnic during the concert or grab dinner here in the district before the concert starts! Free to attend. The concert begins at 7:30pm. Ample free parking at 905 Leidesdorff St. Schedule of Bands coming soon!